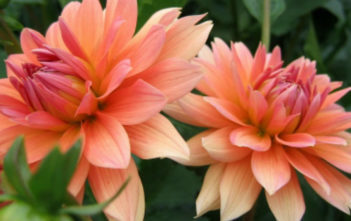 You are at:Home»Archive for "Dahlia"
Dahlia is a genus of bushy, tuberous, herbaceous perennial plants native to Mexico. 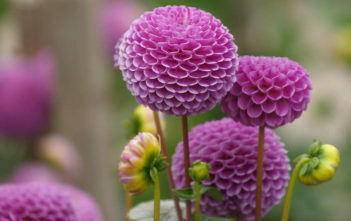 There are 42 species of Dahlia, with hybrids commonly grown as garden plants. 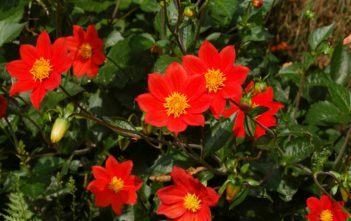 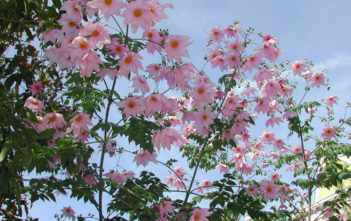 The Dahlia was declared the national flower of Mexico in 1963.